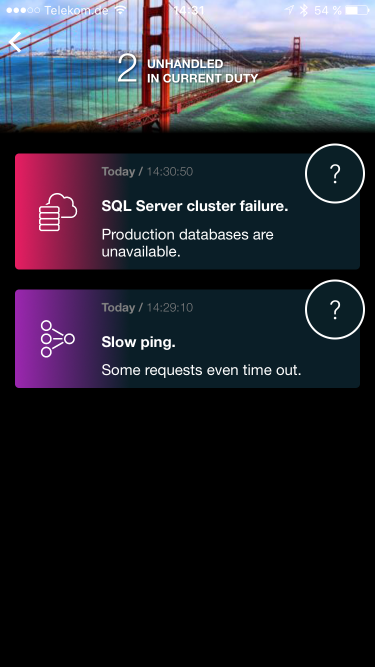 With SIGNL4, ServiceNow is complemented with intelligent mobile alert notifications for IT ops teams. Alerts will be routed to the right person who is on call/on duty. Team members will be notified persistently until acknowledgement. Incident ownership can be seen and tracked throughout the team. This significantly accelerates the response to critical incidents that need swift attention and resolution. Incidents will be transmitted with the help of some script code in the Business Rule. The code will attach the content of a particular Incident to the payload of the prepared REST Message in JSON format. 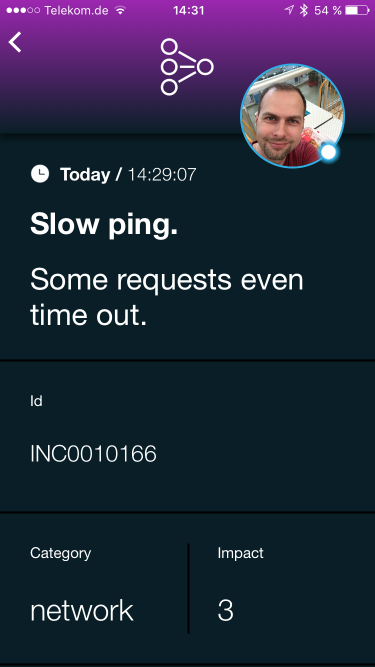 Your SIGNL4 team has a unique inbound webhook which you can use for triggering notifications from any 3rd party device or system. You can find the URL of your webhook e.g. in the mobile app under settings (gear icon) -> Team -> APIs. 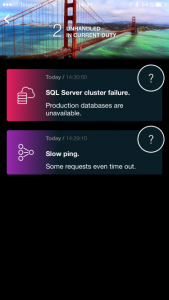 In menu search box of ServiceNow type in “REST Message”, open the view and then click on “New”. Open the details of the ‘post’ method of the newly created REST Message. 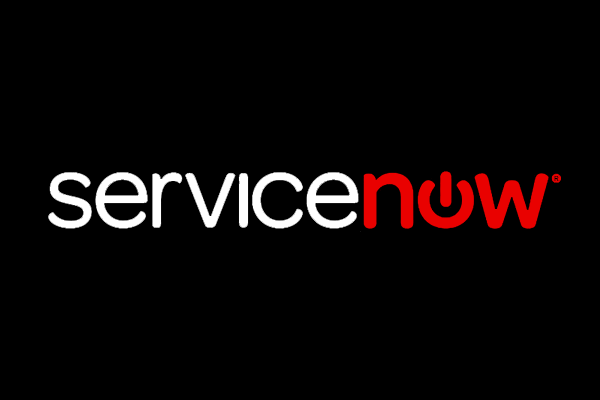 Open your ServiceNow “Business Rules” from the “System Definition” menu section and click “New”. Configure the new rule as displayed in the below screenshots. Make sure to activate the “Advanced” check box. The “When to run” section in this example was setup to fire each time a new Incident is created, without further constraints. The script code will augment the defined SIGNL4 REST Message with incident specific property values and send it to the webhook of your SIGNL4 team. And that’s it. 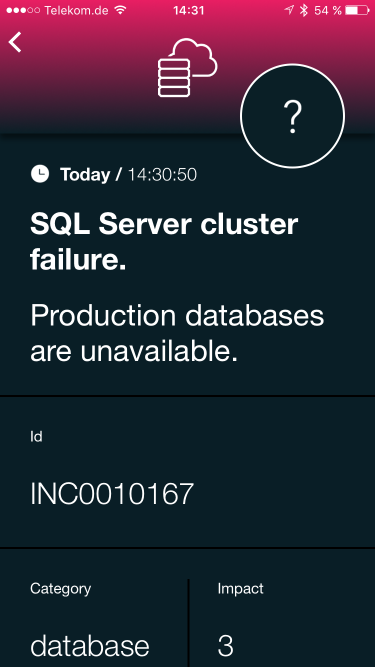 You can tryout your new alert notifications by creating some Incidents in ServiceNow. You can easily add a slightly different alerting e.g. 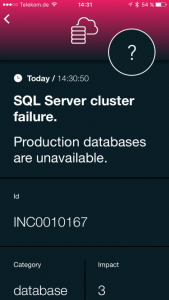 based for each Incident category by adding according system or device categories in SIGNL4.